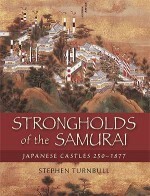 In this paperback edition, Stephen Turnbull, the world's leading authority on the samurai, goes beyond the battlefield to paint a picture of the samurai as they really were. This book explores the samurai within the context of an all-encompassing warrior culture that was expressed through art and poetry as much as through violence. 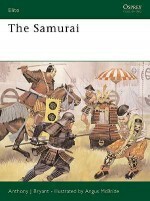 Using themed chapters, Turnbull illuminates the samurai through their historical development and their relationship to the world around them - relationships that are shown to persist in Japan even today. Stephen Turnbull took his first degree at Cambridge University and received a PhD from Leeds University for his work on Japanese religious history. He has travelled extensively in Europe and the Far East and also runs a well-used picture library. 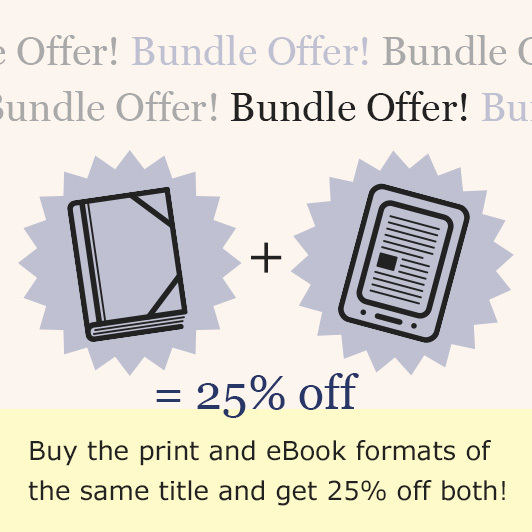 His work has been recognised by the awarding of the Canon Prize of the British Association for Japanese Studies and a Japan Festival Literary Award. He is currently an Honorary Research Fellow at the Department of East Asian Studies at the University of Leeds.